Just after releasing an OTA update for Walton Primo R4, Walton announces a new version for their R4 series, the Walton Primo R4S. 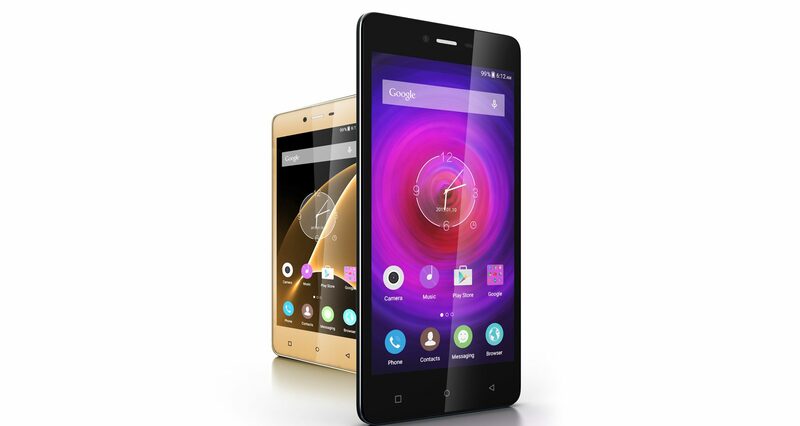 What sets the Walton Primo R4S apart from the previous Walton Primo R4 is the addition of an extra RAM in the device. The Walton Primo R4S comes with a 3GB high speed RAM compared to the previous 2GB RAM in Walton Primo R4. With the 64-bit Quad Core Processor and 3GB high speed RAM, Primo R4s has the power to do anything, smoothly and quickly without draining your battery life. Running multiple apps simultaneously, browsing the web with shorter loading time, playing high definition games fast & fluid and streaming lag-free videos everything is possible with this power packed device. So feel free to hunt the fast faced time. What is the price of Walton Primo R4s? Not yet known! But we will surely update it here once we receive the information. That’s it. That’s the basic difference between the R4 and the R4s. A bump in the RAM and there you go, a new phone from Walton, the Walton Primo R4s.